Cats Around the World is a hilarious and irreverent look at the countries of the world as seen through the eyes of our furry friends. Featuring beautifully whimsical illustrations by the author, the book examines a variety of cultural aspects for each entry, with an accompanying picture of a cat in the traditional dress of that country. 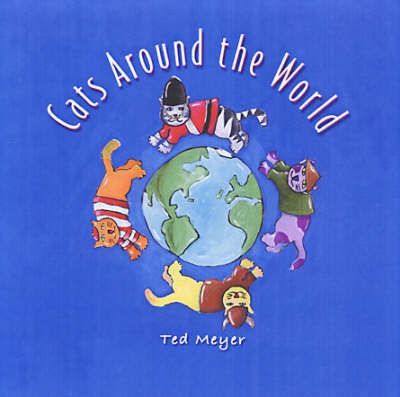 With delightful tidbits of information about the cultural role of cats in each country, this truly is the purrfect multi-catural guide to the world.